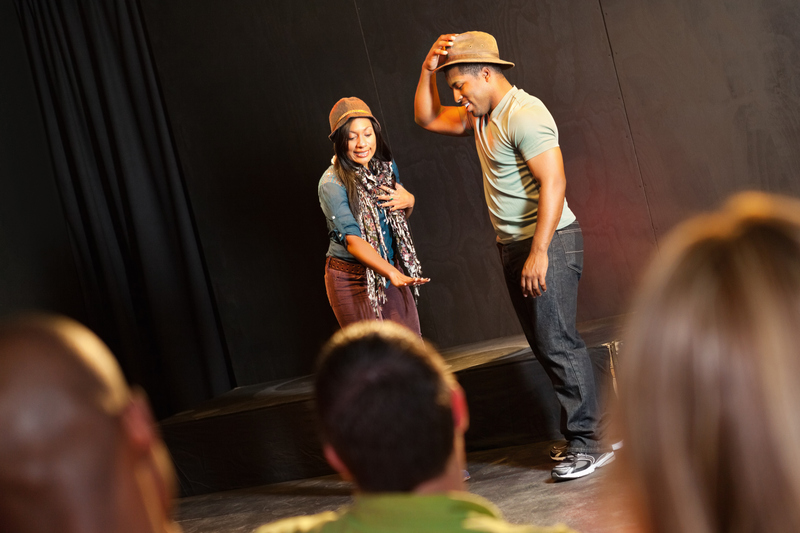 Casting Directors are employed by directors and producers to suggest and sieve through the pool of acting talent. Their job is to know the acting talent inside out and to facilitate the meeting between the potential candidates and the director. When not actively casting for a role, they'll be glued to the television, a cinema seat or the stalls of the theatre checking out existing and new talent. Armed with a character breakdown, they usually work with casting agents to shortlist suitable candidates whom they think will match the role's requirements and the director's expectations. Casting directors will be brought in for specific projects (e.g. a film or theatre production) rather than employed on ongoing contracts. There are over 250 casting directors, ranging from individuals to larger companies. The casting director doesn't choose or have final say over who gets a role - this is with the director and producer(s). It is in the casting director's interests to be on the side of the actor, as their reputation will be consolidated by a successful casting. The vision and choices displayed by a casting director will reflect well on them and enhance their standing in the industry, just as a poor pool of talent for casting sessions can damage their credibility. Finding actors isn't the end of it for the casting director. Much of their work is liaising with agents, directors and actors to schedule castings. They will often sit in on the castings and may, beforehand, give you tips on what the director might be looking for. You can approach casting directors directly with a CV, photo and covering letter but in many instances they will prefer to work through casting websites or agents. Often they will first view your headshot and / or showreel before deciding whether or not to bring you in for a casting. They will, however, constantly be on the look out for promising new actors and some may attend a production you are in or even arrange for you to come in for a meeting.